Last week, amid high drama, star comedian Ali joined YS Jagan’s YSRCP. Ali said that he may not contest in the upcoming general elections, but assured that he will be campaigning hard to make Jagan the new CM of Andhra Pradesh. On the other hand, Ali’s deep bond with film star turned politician Pawan Kalyan needs no introduction as their friendship dates back to over 2 decades. Naturally, fans of both the stars were surprised when Ali chose to join YSRCP instead of Janasena. 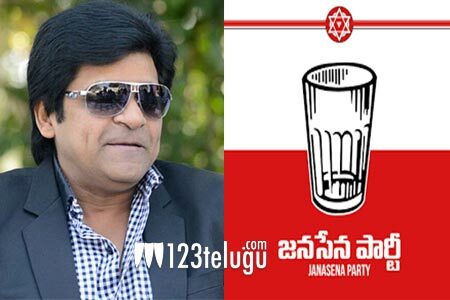 In a latest interview, Ali cleared the air on why he didn’t join Pawan’s party. “I prefer to keep our friendship separate from politics and cinema. Besides, Pawan didn’t invite me to join his party, so I didn’t,’ said Ali.